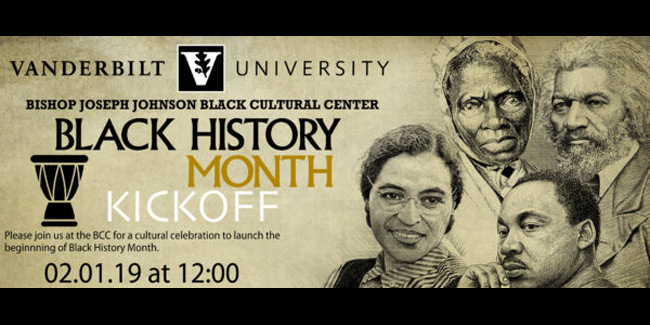 Feb. 1, 2019—The Bishop Joseph Johnson Black Cultural Center is hosting a kickoff celebration for Black History Month today at noon. The program includes vibrant music by drum ensemble Nature’s Drummers and a brief presentation on the historical significance of the month and the events to come. 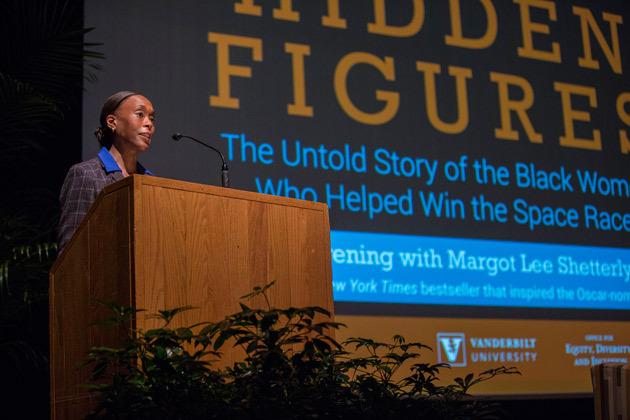 Feb. 23, 2018—"Hidden Figures" author Margot Lee Shetterly discussed the importance of African Americans role models in telling America's story during a campus visit Feb. 20. 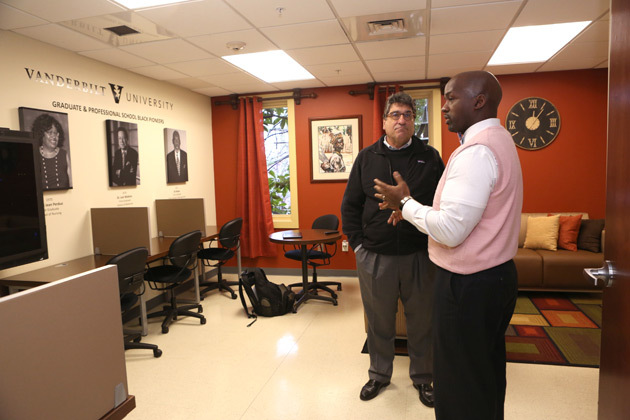 Feb. 22, 2018—Vanderbilt leaders, students, faculty and staff celebrated the opening of three new dedicated spaces Feb. 16 to serve students and build community at the Bishop Joseph Johnson Black Cultural Center. 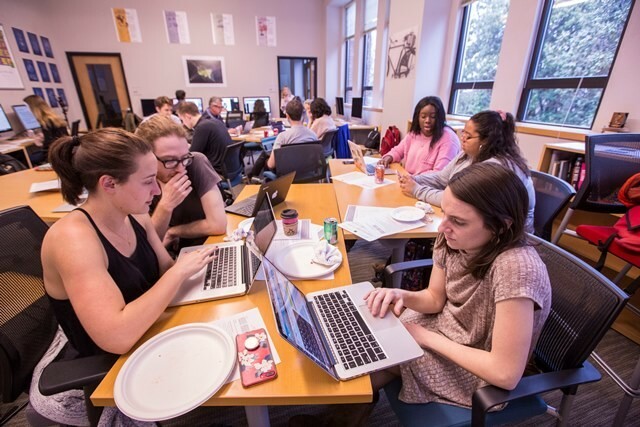 Feb. 14, 2018—Vanderbilt students and faculty came together to transcribe digitized handwritten records from the 19th century about African American history Feb. 14 at the Center for Digital Humanities. 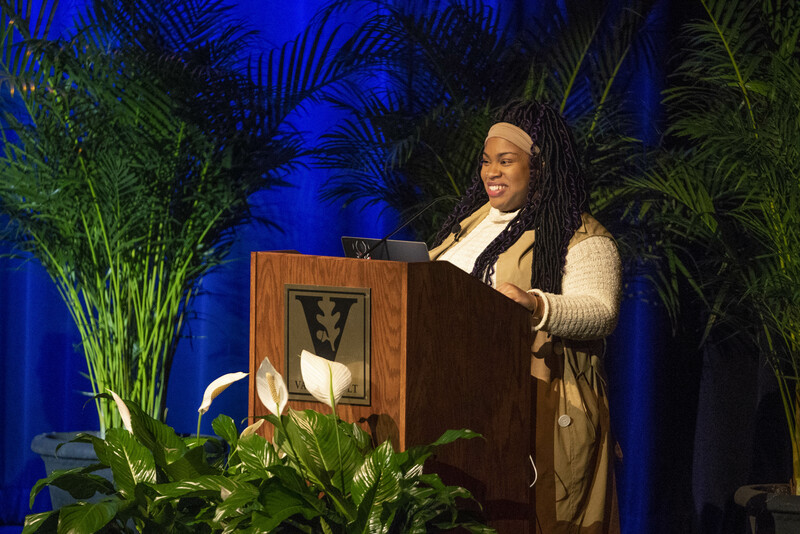 Feb. 8, 2018—A number of remarkable African American leaders have moved Vanderbilt forward, and it’s their legacy upon which we continue to build our beloved community. 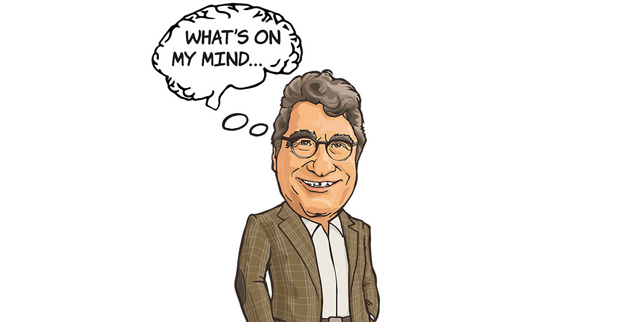 In this week’s “What’s On My Mind,” Chancellor Nicholas S. Zeppos discusses their potent combination of courage and determination. 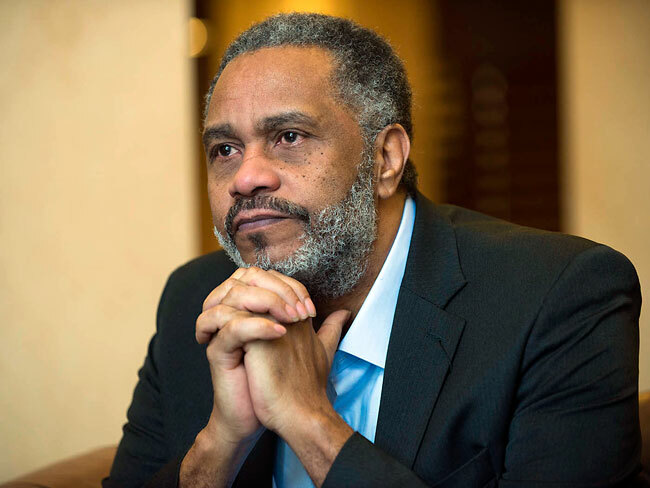 Feb. 4, 2018—Events in February at Vanderbilt University are taking a look at the central role African Americans played in American history and their experiences today through art, discussion, lectures and portrayals in film. 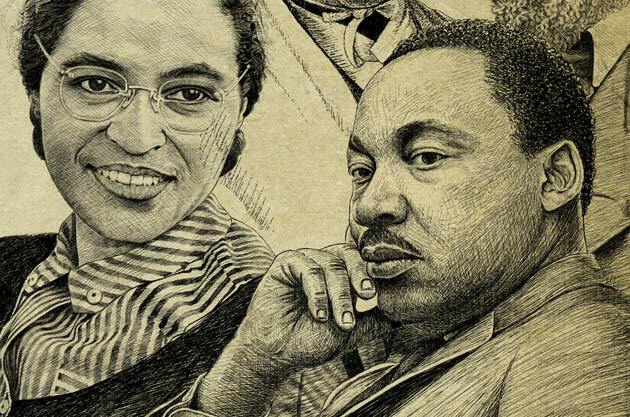 Feb. 1, 2018—Black History Month activities kick off at noon Feb. 1 with food, music, fellowship and fun at the Bishop Joseph Johnson Black Cultural Center. Visit the BCC website for a full schedule of events throughout the month of February. 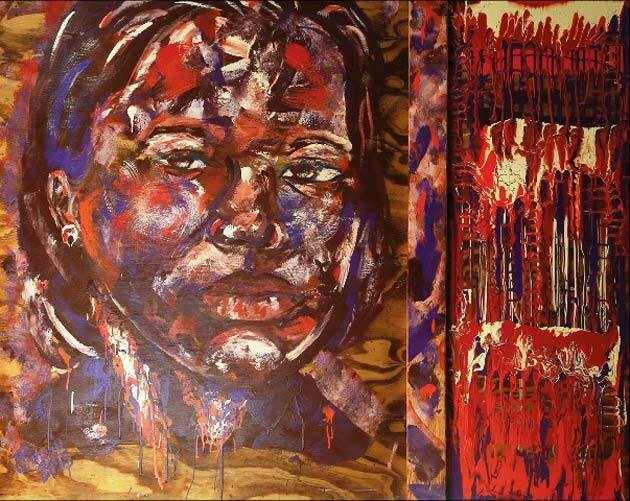 Jan. 30, 2018—An exhibition by African American artist Omari Booker, whose works include themes of social justice and changing neighborhoods, is on display at Vanderbilt Divinity School through Feb. 28. Jan. 25, 2018—Linda Gordon, a professor at New York University and the author of "The Second Coming of the KKK: The Ku Klux Klan of the 1920s and the American Political Tradition," will discuss the themes of her book Monday, Feb. 5, at The Martha Rivers Ingram Commons. 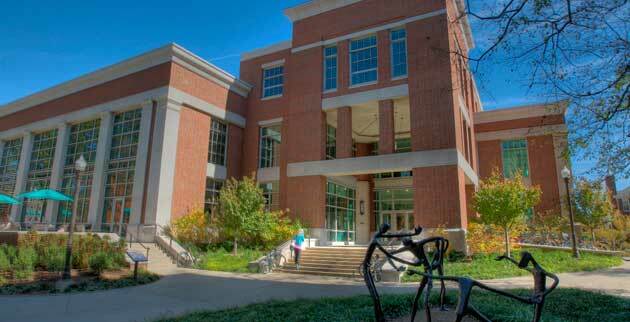 The event is the 10th annual Murray Lecture at Vanderbilt.